Additional information: Brother of Mr. W. A. A. Campbell, of "Malika," Sepani, Orange Free State, South Africa. Grave/Memorial Reference: III. G. 15. 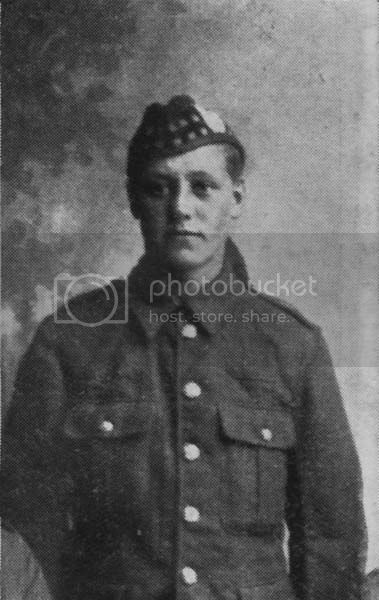 Additional information: Son of Digby and Janet Dinnie, of 7, Marchmont Crescent, Edinburgh. 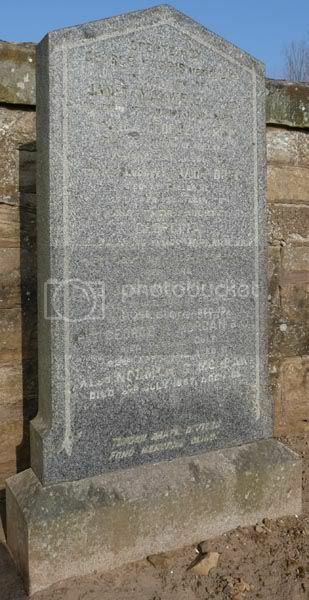 Born at Craigrothie, Fifeshire. Grave/Memorial Reference: II. B. 6. Grave/Memorial Reference: I. A. 1. Name: GALL, CECIL WILLIAM A. 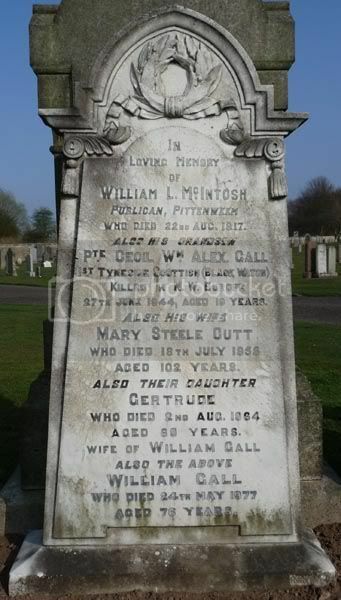 Additional information: Son of William and Gertrude Gall, of Cupar, Fife. Unit Text: 11th Bn. formerly 15th Bn. 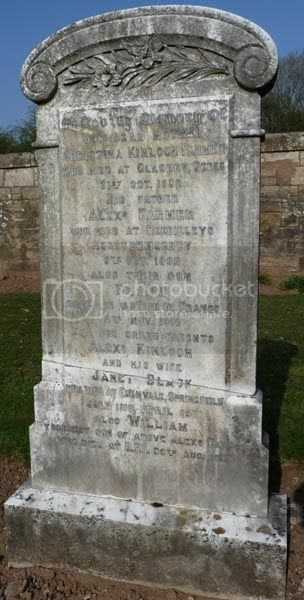 Additional information: Son of William and Fanny E. Galloway, of Tarvit Park, Cupar, Fife. Born at Kinross. 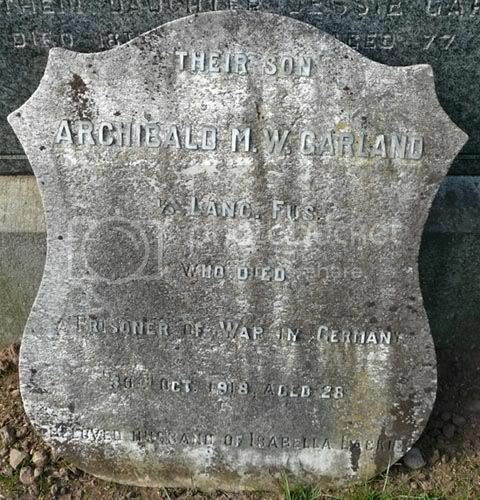 Additional information: Son of John and Margaret Garland, of Springfield; husband of Isabella Duncan Garland, of Rose Cottage, Springfield, Fife. Grave/Memorial Reference: VI. B. 12. 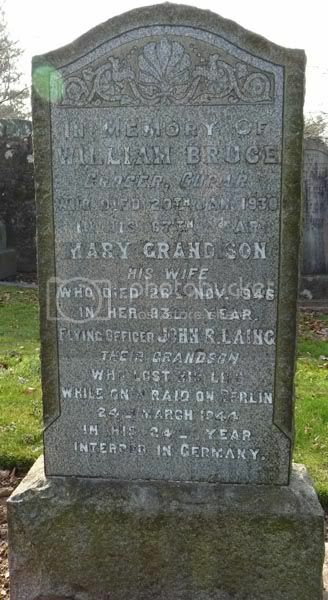 Additional information: Son of William and Mary Ann Grant, of 15, Provost Wynd, Cupar, Fife. Grave/Memorial Reference: II. A. 10. 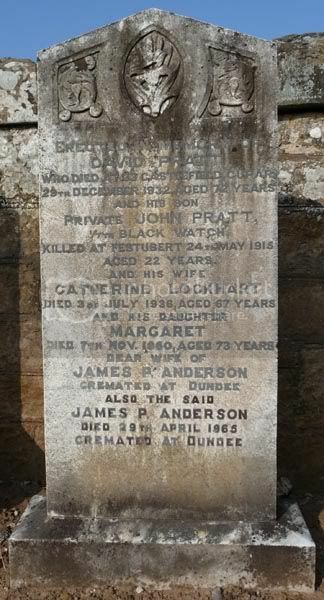 Additional information: Son of Mrs. Kirkaldy, of 3, Well Place, Cupar, Fife, and the late John Y. Kirkaldy. 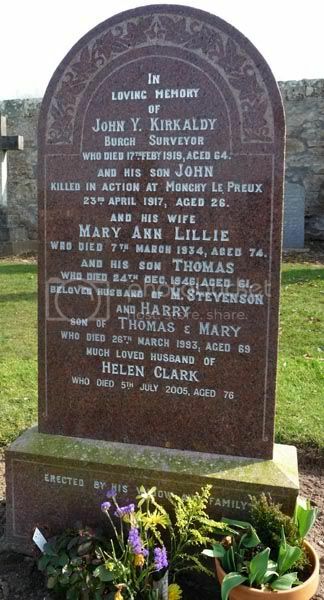 Additional information: Son of George and Margaret Helen Laing, of Alloa, Clackmannanshire. Grave/Memorial Reference: Coll. 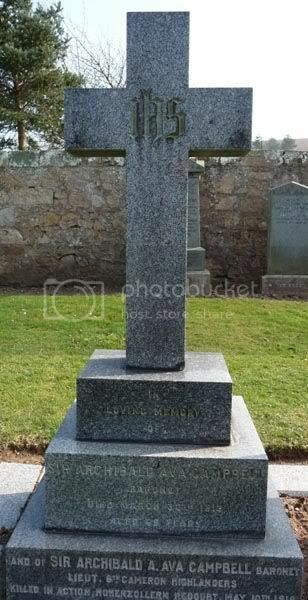 grave 1. L. 7-12. 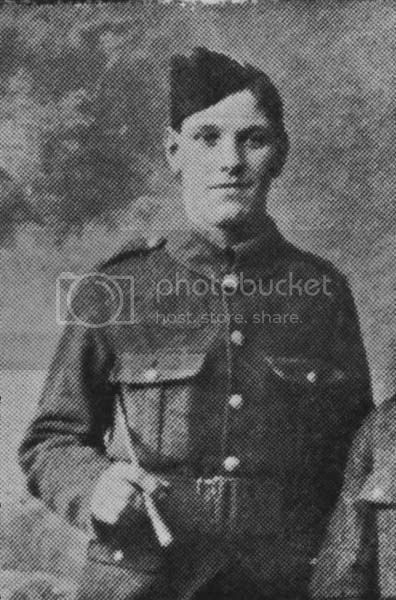 Additional information: Son of John Mitchell, and of Jean Gray Mitchell, of Balmullo, Fife. 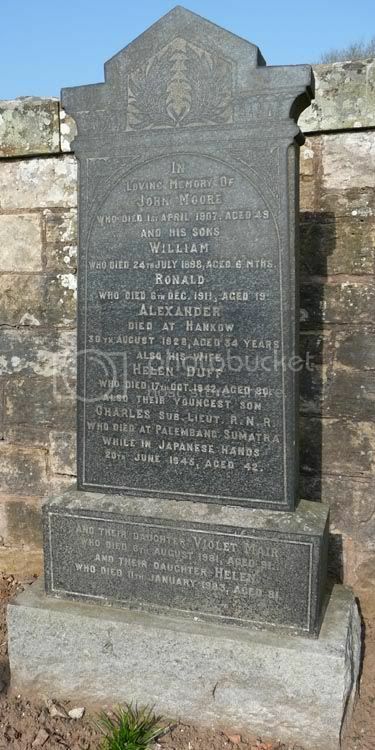 Additional information: Son of John and Helen Moore, of Logie, Dundee. Grave/Memorial Reference: 4. B. 5. 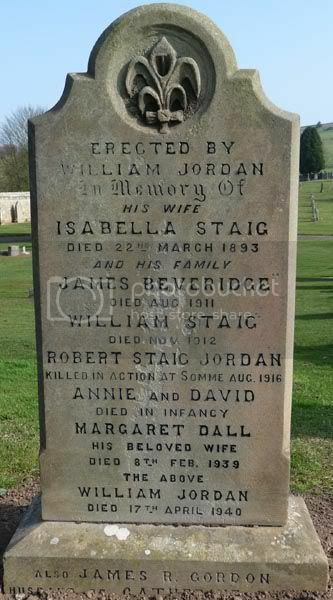 Additional information: Son of James and Georgina Morgan, of 3, Allars Bank, Hawick. His brother George also fell. 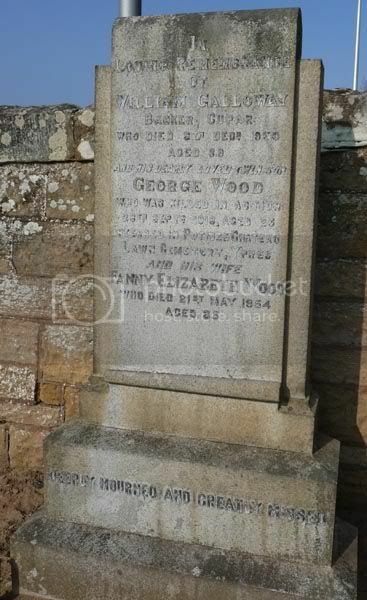 Additional information: Son of James and Georgina Morgan, of 3, Allars Bank, Hawick. His brother John also fell. 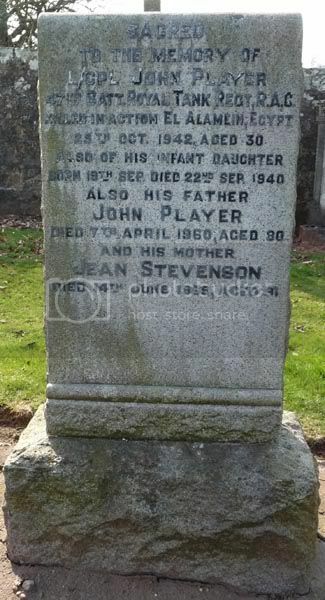 Additional information: Son of John and Jeannie Murray Player; husband of Mary Ann Player, of Cupar, Fife. Grave/Memorial Reference: II. E. 11. Grave/Memorial Reference: Sp. Mem. 30. 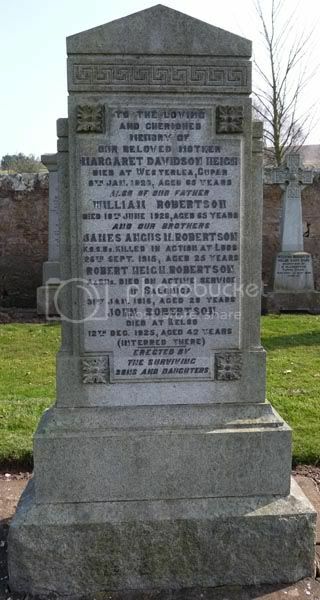 Additional information: Son of Mr. and Mrs. William Robertson, of Cupar; husband of Janet Robertson, of 25, South Bridge St., St. Andrews, Fife.